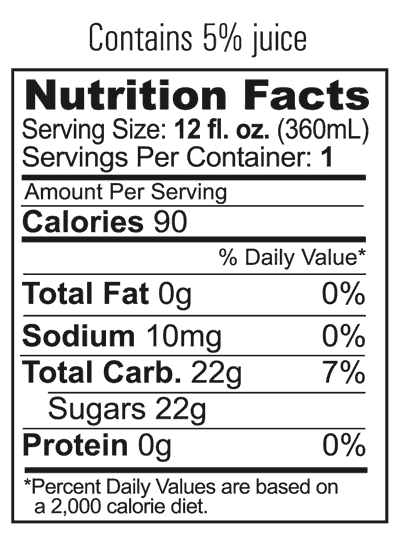 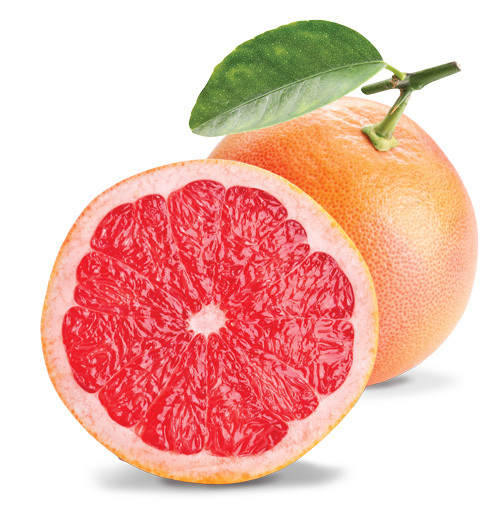 A refreshingly light and tangy grapefruit soda with real grapefruit juice. 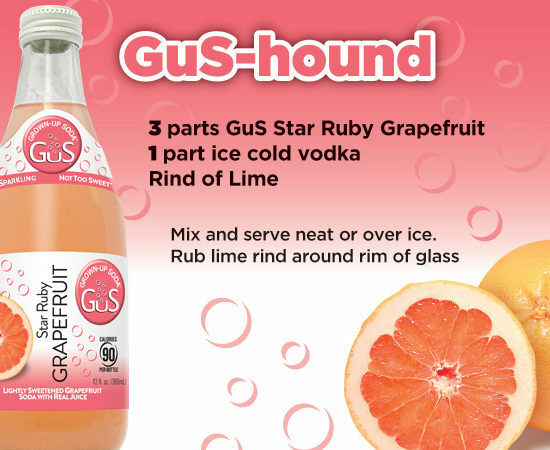 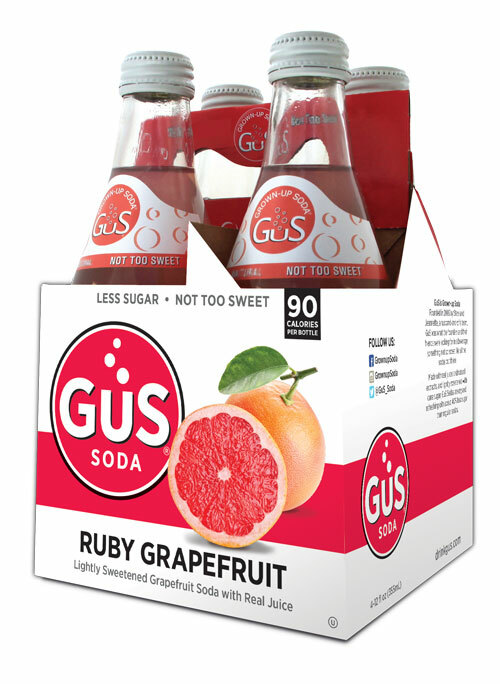 GuS Ruby Grapefruit is a dry, refreshing soft drink made from this prized grapefruit variety. 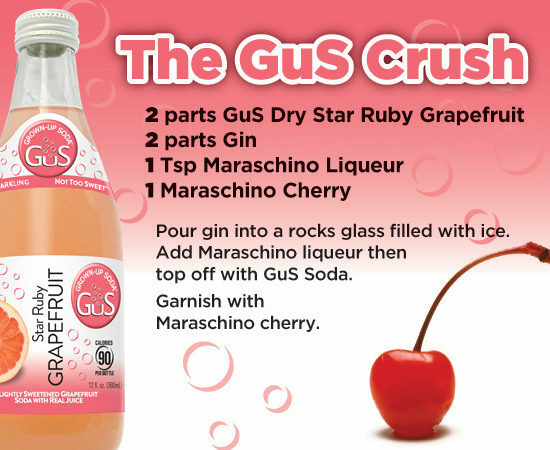 The Star Ruby is known for its bright red, tart-sweet juice.